Samsung India has introduced a wide range of popular Korean content on its ‘My Galaxy’ app, which is an entertainment hub for Samsung users. 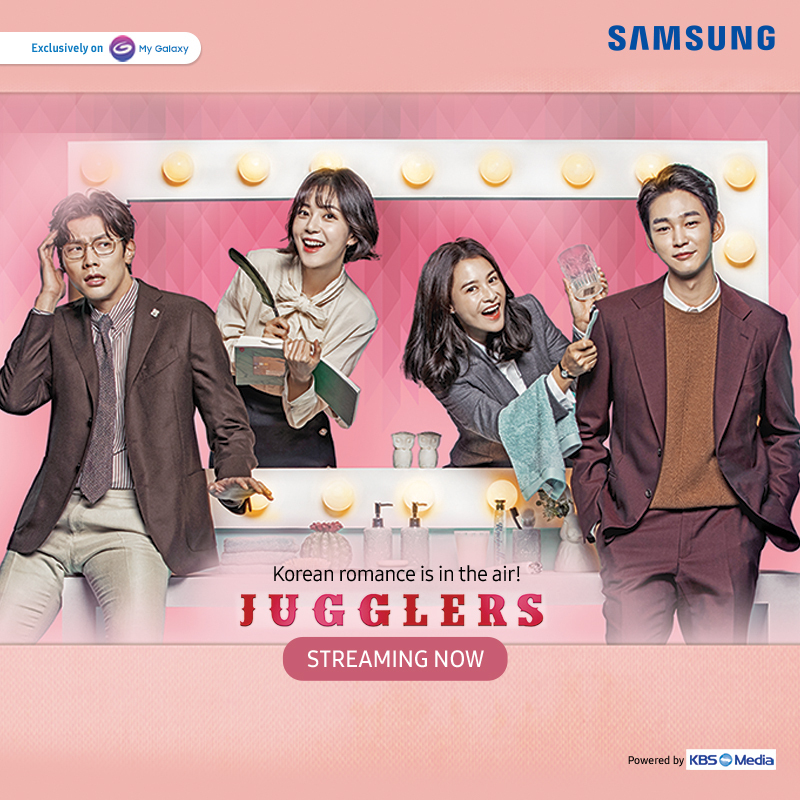 International blockbuster K-drama titles Jugglers, Queen for Seven Days and Manhole will now be exclusively available the ‘My Galaxy’ app for Samsung consumers in India, in partnership with KBS Media. Samsung consumers will also get access to over 750 K-pop music videos of top artists and bands such as BTS, Exo, BTOB, MONSTA-X among others. K-pop and K-drama have become the drivers of interest in Korean culture globally. Even in India, the Korean wave is starting to gain prominence, especially among millennials. There has been special interest in Korean culture among youngsters from the age group of 18-24 years across metros and Tier 1 cities as stated by Samsung India in its press statement. Besides K-content, ‘My Galaxy’ app has rich variety of videos, music, games, news and personalized offers and updates. Currently there are over 20 million ‘My Galaxy’ app users in India.